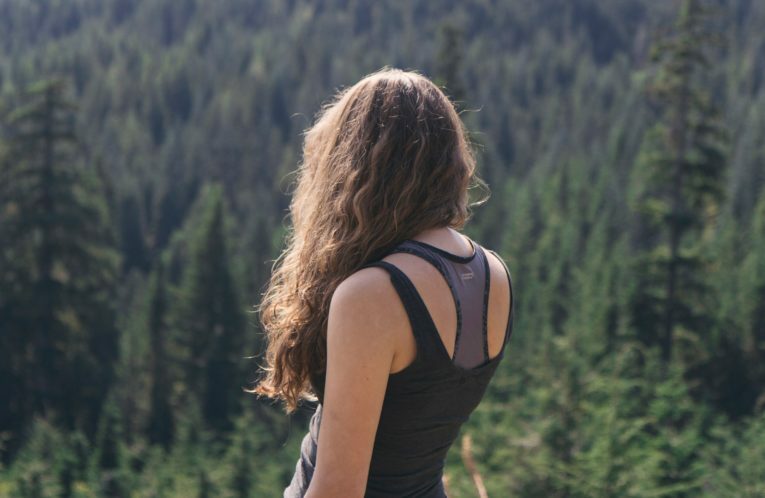 Wind down and let your thoughts wander: isn’t hiking just great? 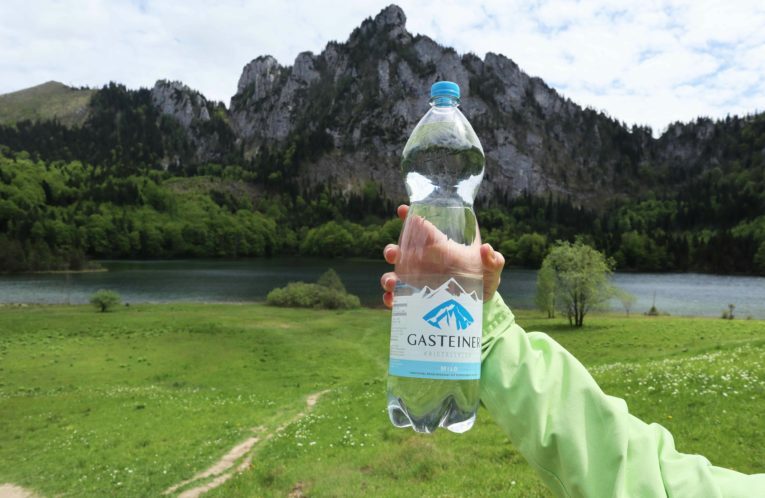 Let us show you our favourite hiking routes through the Gasteiner valley! Tipp für Tourengeher: S2 Zirbenroas am Graukogel. 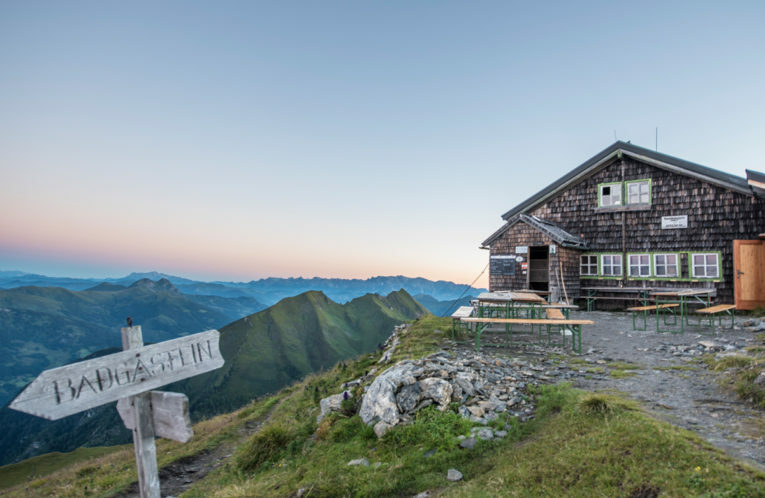 Eine leichte, aber lohnende Tour mit der idyllischen Graukogelhütte als Etappenziel. A hike with fabulous prospects Lackenbauer – Bärstein – Kitzstein – Pyrkerhöhe. Dream tour with beautiful mountain lakes Graukogel – Palfnersee lake – Reedsee lake. On this tour most of the walk is downhill, not up-hill! And, you will stroll by a picture book mountain lake! 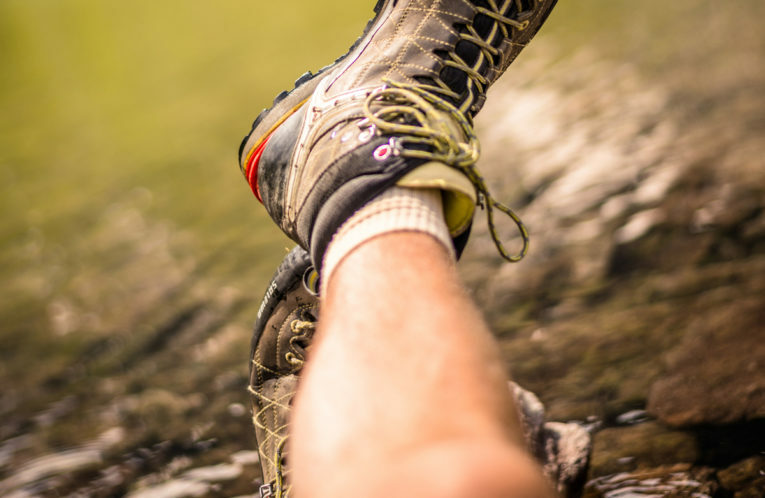 A stunning panorama at your feet: Poserhöhe Circular Trail. Stunning 360° panorama for everyone. Gipfelstadl Circuit. 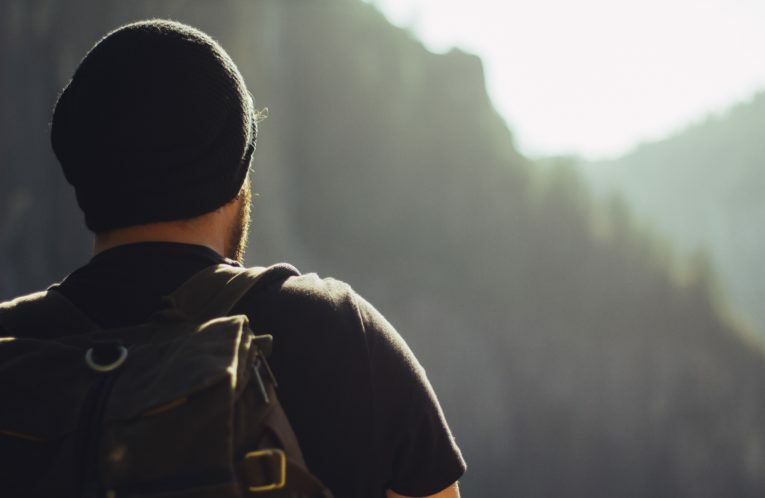 “The call of the mountains!”: Challenge. Pleasure. Relaxation. 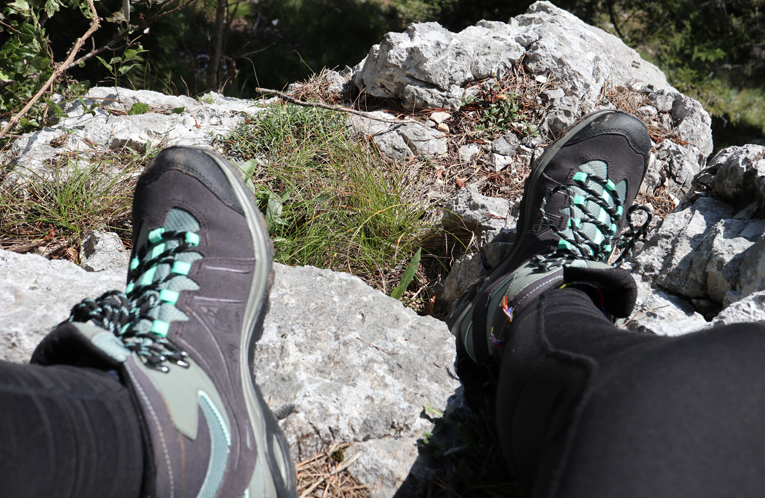 Fulseck – Schuhflicker – Gasteiner Höhe. 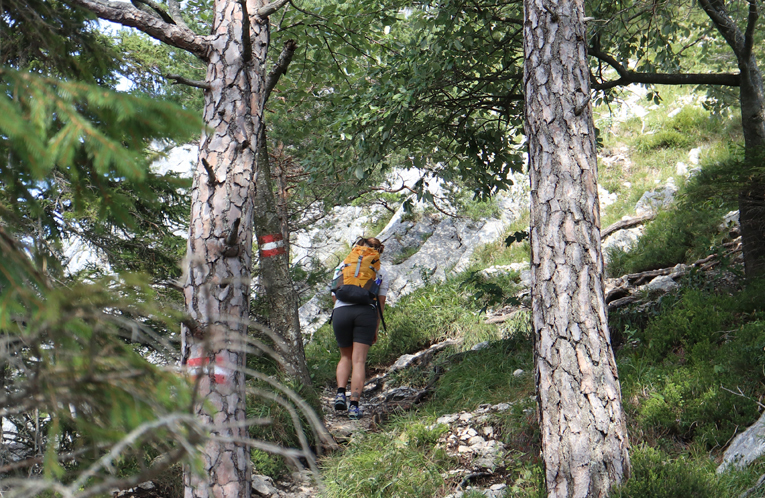 For high endurance alpine romantics Salzburger Almenweg long-distance path stage 9. 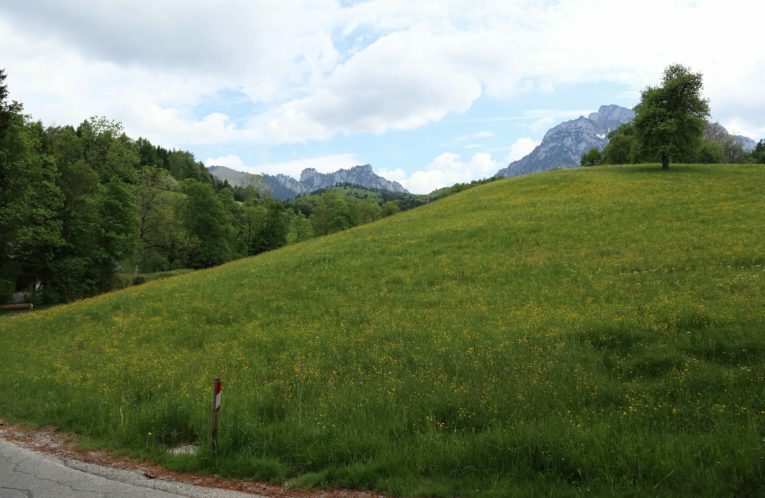 The Salzburger Almenweg passes romantic alpine pastures and huts and offers many spectacular panoramas along this 9 km stretch of path. Relaxation made easy. The Arltörl energy zones. 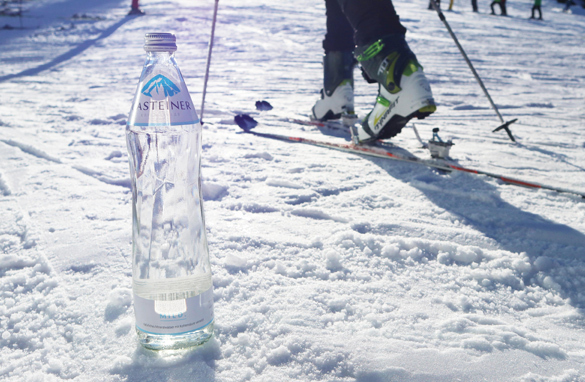 Hike to your limit, with Gasteiner. 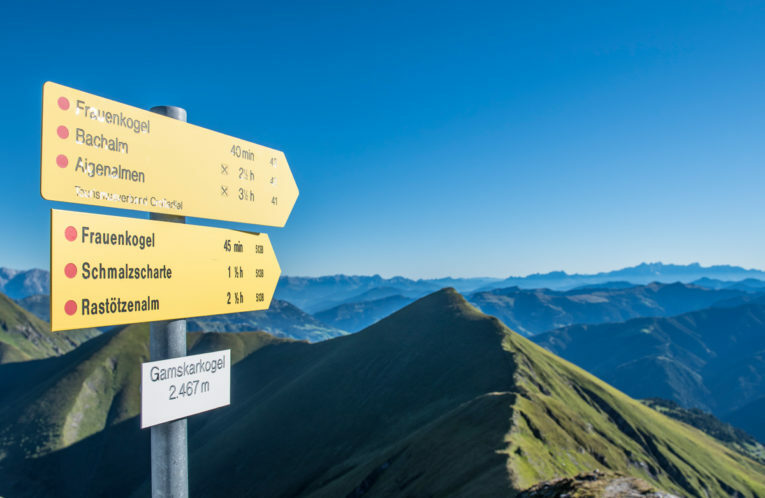 Hüttenkogel - Graukogel - Tour. Experience legendary moments The Gasteiner legend walk.